Digital sound artists Richard Chartier and Taylor Deupree will premiere a new musical work created especially for the “Hiroshi Sugimoto” exhibition at Hirshhorn AfterHours on March 30 beginning at 5:30 pm. 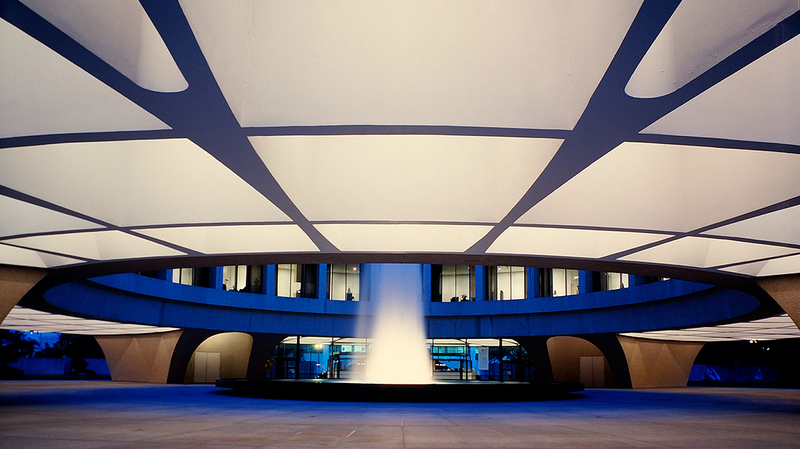 Hirshhorn Programs Manager Milena Kalinovska and Chartier discuss the process and ideas in his work. Excerpts from previous live performances by Chartier and Deupree follow.